Good morning and hope this finds you all well. Happy Easter - and I actually think the sun might be trying to break those clouds. I'm hopeful because I'm getting rather tired of the constant rain. It's time for a new challenge at IAAS - in more ways than one! The challenge today, is to make a card in a style you have never done before. 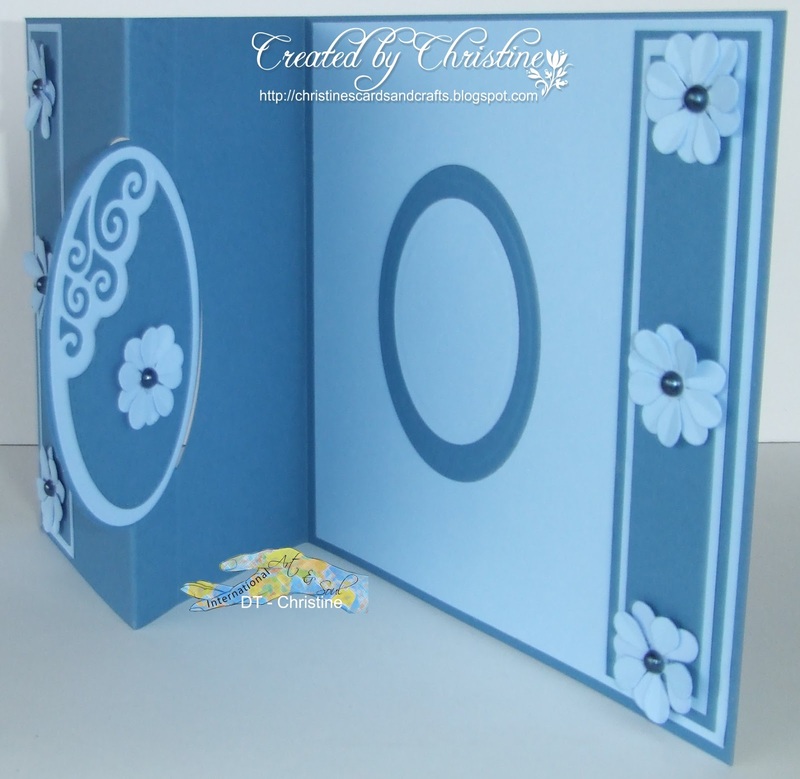 I decided to make a flip flop card or, as they used to be called, a swing card. Anyway, whatever they are called this is what I decided to try. It's been on my list of things to try so here it is. 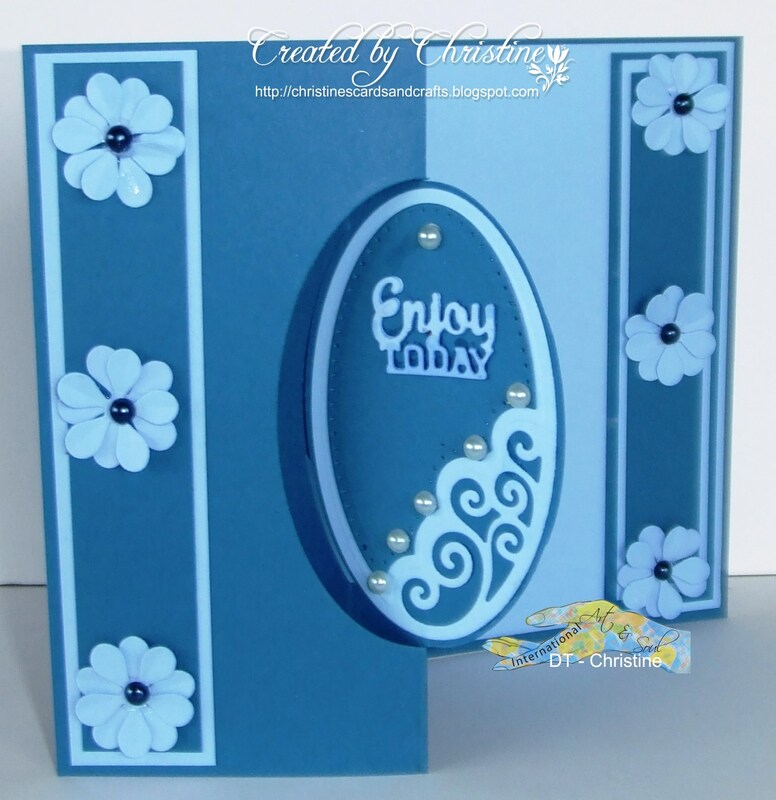 Flip flop die - Tonic Studios "Enjoy Today"
It took a little working out but I got there in the end. Now I've got the hang of it I think that next time I will try it using an ordinary die, rather than a specific flip flop one because I have so many beautiful dies that can be utilised. It will just take a little longer to fathom it out but I think I'll manage it - it's not rocket science after all. Why not pop across to the blog and see what the rest of the DT have decided to try for the first time? We are a "Just For Fun" blog so no prizes I'm afraid, but I think that crafting should be for fun and if it pushes us out of our comfort zone then even better. You are showing a lovely card today. Its been a while since I did one of these.